Maria Edgeworth was a prolific Anglo-Irish writer of adults' and children's literature. Though born in the UK, she is best known for her family's historical ties to Edgeworthstown. In her works, Edgeworth created a nostalgic past of Ireland in an attempt to celebrate Irish culture. Her goal in her works was to show the Irish as equal to the English, and therefore warranting equal, though not separate, status. 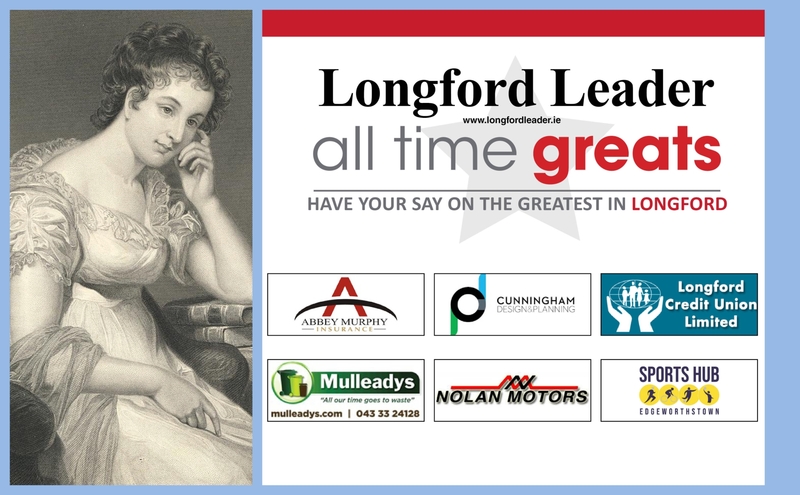 Maria Edgeworth was the inspiration for the Maria Edgeworth Literary Festival, which has been a popular calendar event in Edgeworthstown since 1996. January 2018 marked the beginning of a year-long celebration of this influential novelist with a series of events under the Maria Edgeworth 250 title celebrating Maria's 250th birthday.